Hmmmm...some of those photos look like a dead potato—- about ready to be trashed. The new photos are interesting. Appears that the pattern is not just on the surface if I am seeing correctly. I assume that is I90, which would put in into an area that contains a lot of massive ancient lake mud deposits. That would tend to support a concretion (including something like a septarian nodule) or even oolite/pisolite that has been worn down. I'd want to cut it, but it is so attractive that I'd also want to email a photo to the guy linked on this page before doing so. Thank you for the suggestion. I had him email the guy last night. Hopefully he will respond. 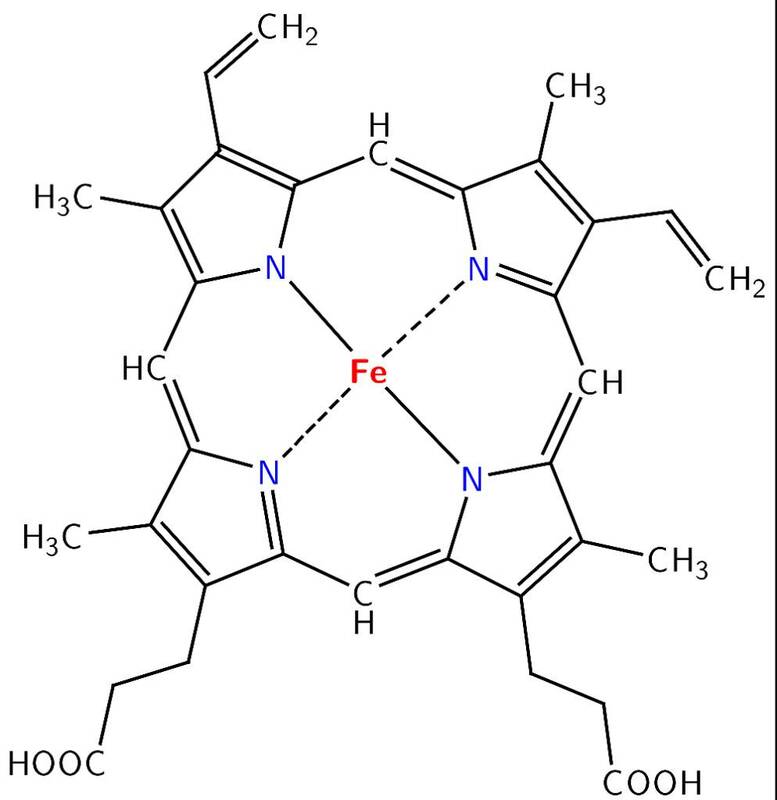 It looks like there might be some iron in there. Has a magnet test been done? It isnt magnetic, he said it doesn't smell like iron, and after he visits his gma in the hospital he will check hardness. Ok, he said it faintly smells of iron and it is easily scratched with steel knife. It's a very interesting looking item! 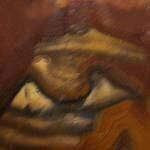 Is it certainly a rock, or mineralized piece, as opposed to some other artifact like weather hardened dried leather? I'm tempted to say that in nearly every case that I can recall, reptile scales are not random or nearly as erratic and variable in size. They tend to form in radiating, or alternating, or parallel, or gradiating series, not willy-nilly some round, some hexagonal, some odd shapes. 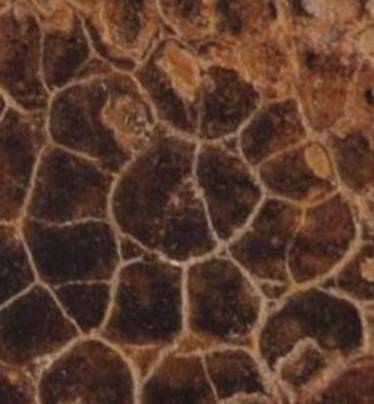 I'd say its geological not biological, and you can give points or not for the fact that I spent a lot of time studying reptile scales as a job. 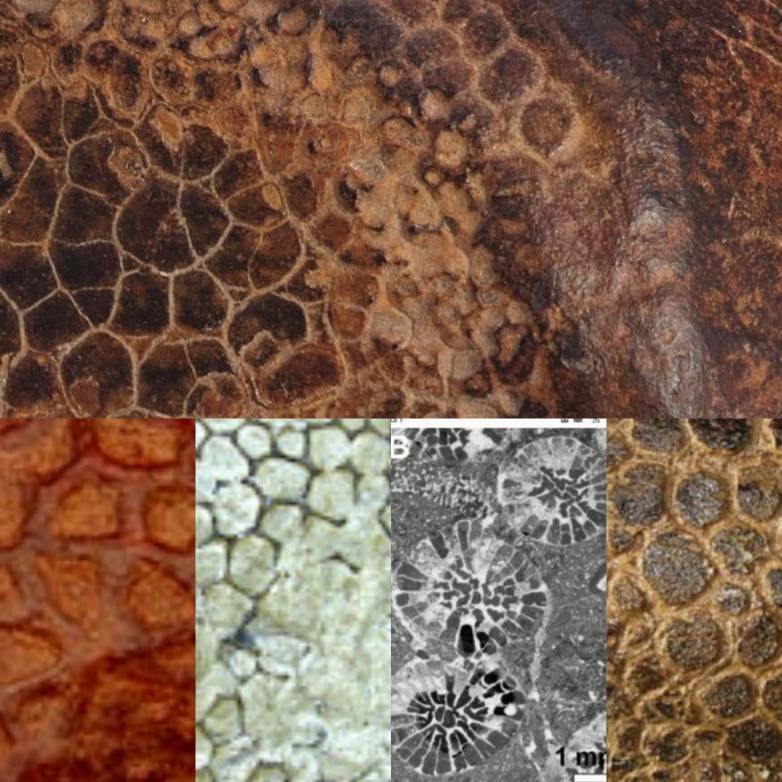 Certainly that's true for scales, but as a leather worker, & also as seen in dinosaur skin fossils, the patterns on skin are much less regular or geometrically patterned than scales, and the pattern on skin could become even more irregular/wonky after exposure to the elements. 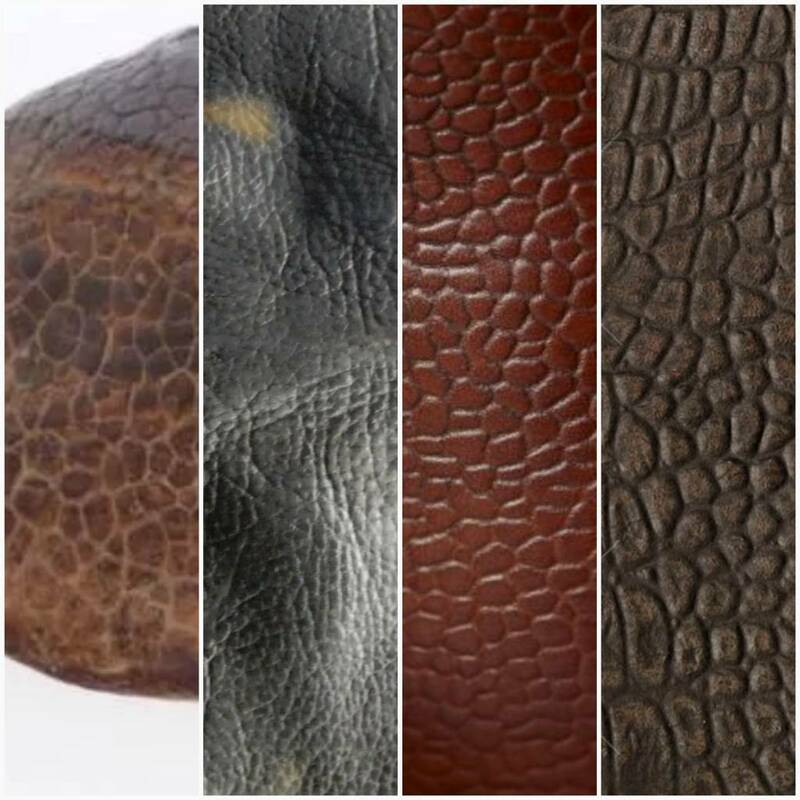 Here's a picture collage, showing from left to right, pic of mystery item, pic of 500 year old bovine leather artifact, pic of modern 'top grain' cattle leather shoe, & finally, dried alligator hide. 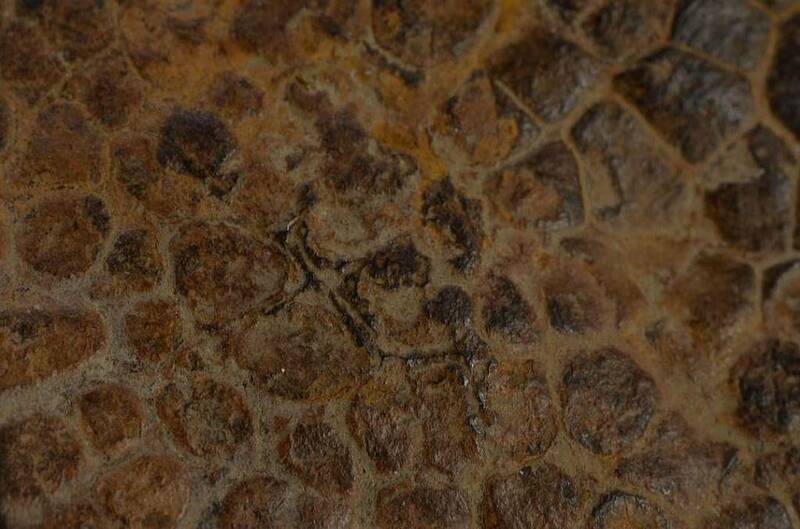 The mystery object is definitely consistent with the typical patterning of skin or leather. Assuming it's not a hoax, perhaps it's a dessicated animal part from a lost cattle (I mean, my elbow kind of resembles this mystery object just from dry skin 🤣), let alone after being left out in the Montana elements. I could imagine it being a part of a leg. Or, maybe even an artifact from early humans, like a container. Severe dessication couId conceal stitching & openings. 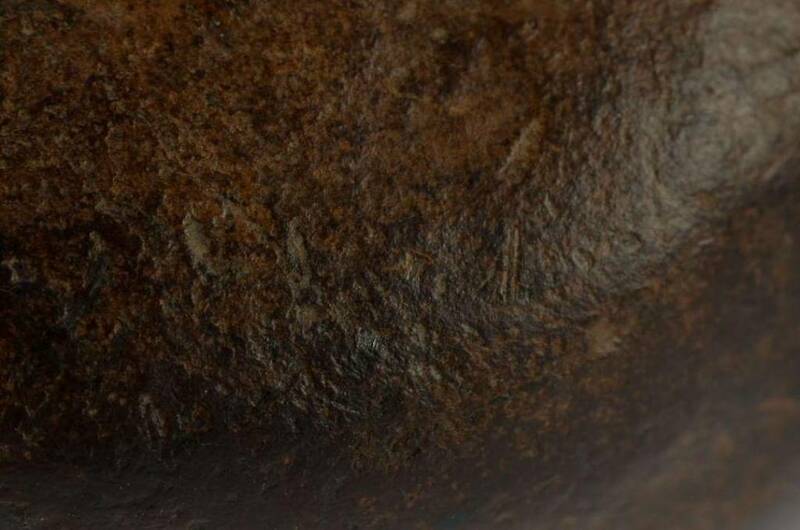 If it is really a rock, seems some sort of petrified animal or dinosaur part is likely. At 1st, I thought it looked like fossilized coral. It does vaguely resemble some of the diverse coral fossils I find in KY, Including many that have been replaced by softer minerals including phosphatic types. I'm pretty sure he wouldnt pull my leg but ya never know eh? Yeah, very cool find. 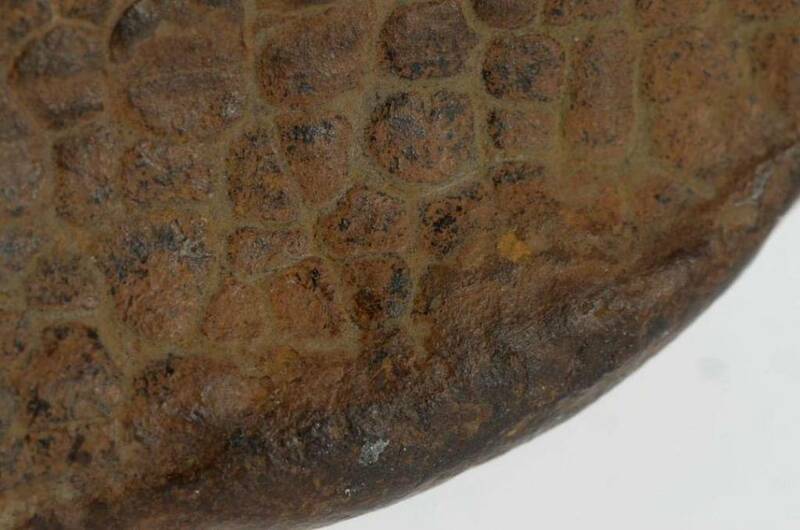 It does look like an exact match for the iron concretion example in your picture. We have a wide variety of iron concretions in Kentucky too, but they're typically smooth, botyroidal, or just irregular shapes.